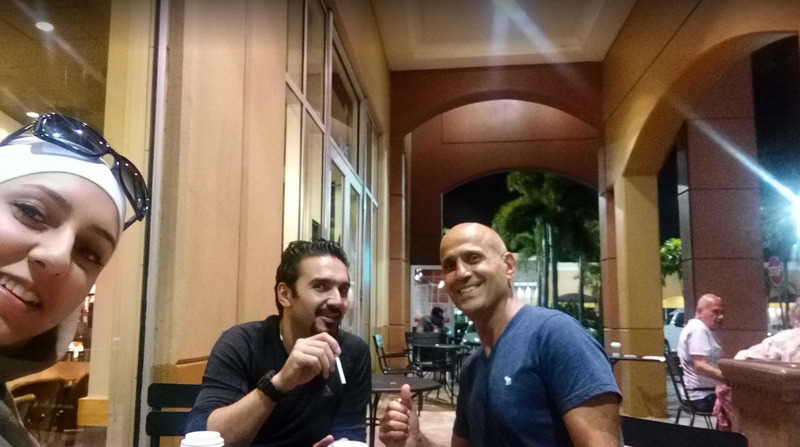 Cold Stone Creamery 18225 Biscayne Blvd, Aventura, Florida, 33180 USA. It has ample space for car parking to facilitate its customers. Cold Stone Creamery was founded 25 years ago and since then it is one of the most popular names for fresh and delicious ice cream. 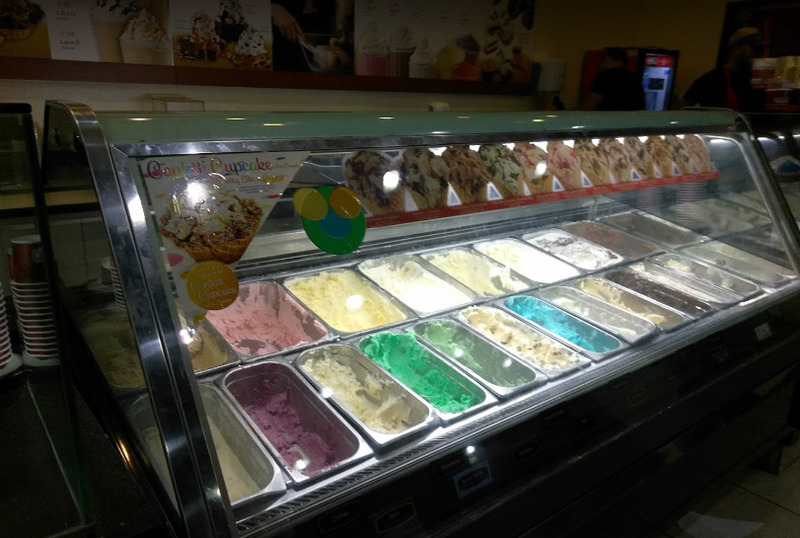 The main specialty of Cold Stone Creamery is fresh and delicious ice cream, cakes, smoothies, and shakes. Above all, Cold Stone Creamery has a signature ice cream which is a customized ice cream prepared on a frozen granite stone. Cold Stone Creamery has an experienced and professional chief customize your order as per your wish. The main reason behind Cold Stone Creamery products tastes is that its chefs always use fresh ingredients. Some other important factors of Cold Stone Creamery other than its tasty and delicious products are its friendly crew and amazing atmosphere which make your time great. Cold Stone Creamery is best for lunch, dinner, drinks, and coffee. Cold Stone Creamery offers in-house, take away, catering and hosting services. Main products of Cold Stone Creamery includes Super-Premium Ice Cream, Shakes & Cakes customized just for you. 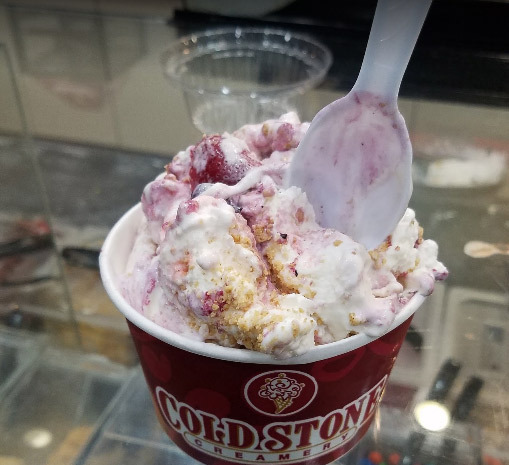 The best time to visit Cold Stone Creamery is from 11:00 am to 11:00 pm from Monday to Thursday and from 11:00 am to 12:00 pm in the night from Friday to Sunday. Cold Stone Creamery is located at 18225 Biscayne Boulevard. Aventura, Florida US. 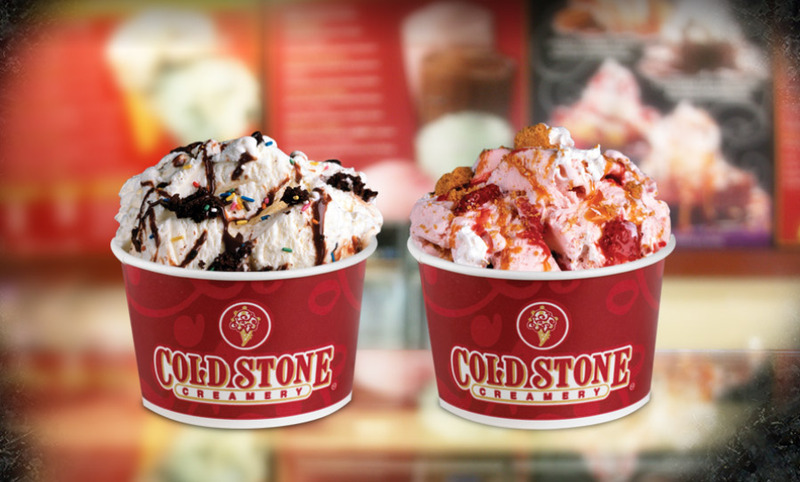 Cold Stone Creamery is an Ice cream and candy store type of establishment. Come on by or give us a call during business hours if you have questions (305) 466-6626. This site for Cold Stone Creamery was made to enhance this client's Internet presence and grow the WebPage Depot online business directory. WebPage Depot is designed for local directories and a thorough business directory. This free business listing site provides a fully functional website. The WebPage Depot site marries seven social media accounts (if available), google maps, large pictures, a contact us page (protecting the client's email address), a link to the client's original website and relevant Youtube videos. Additionally, we write an original text Welcome Message.